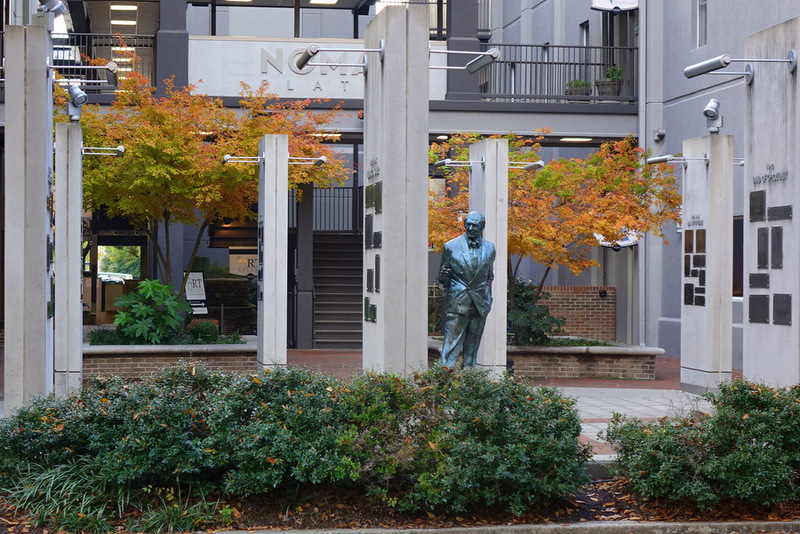 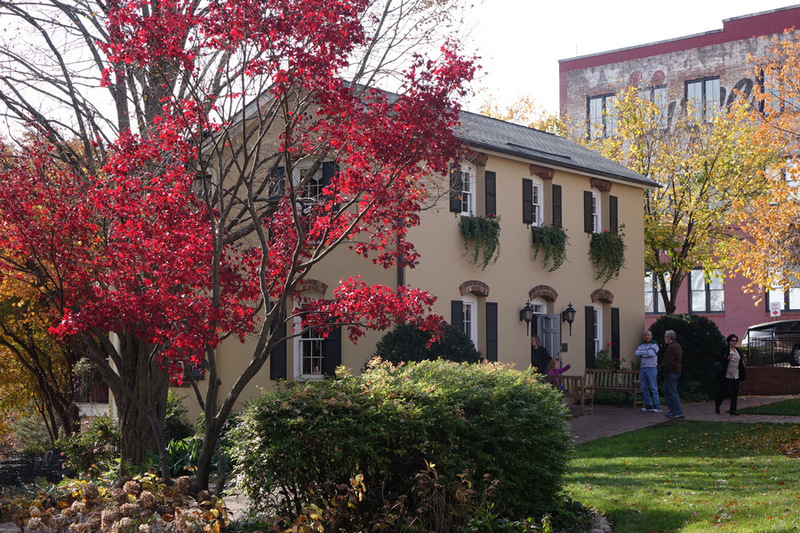 Max Heller plaza against a backdrop of fall color. 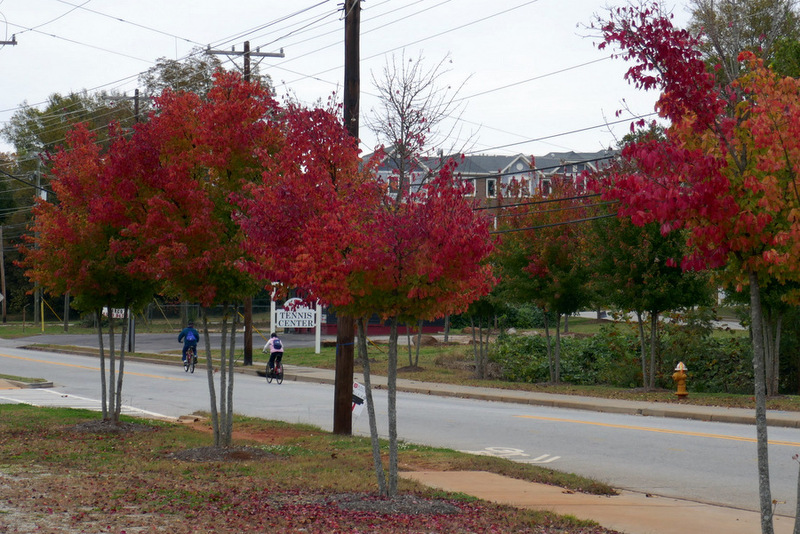 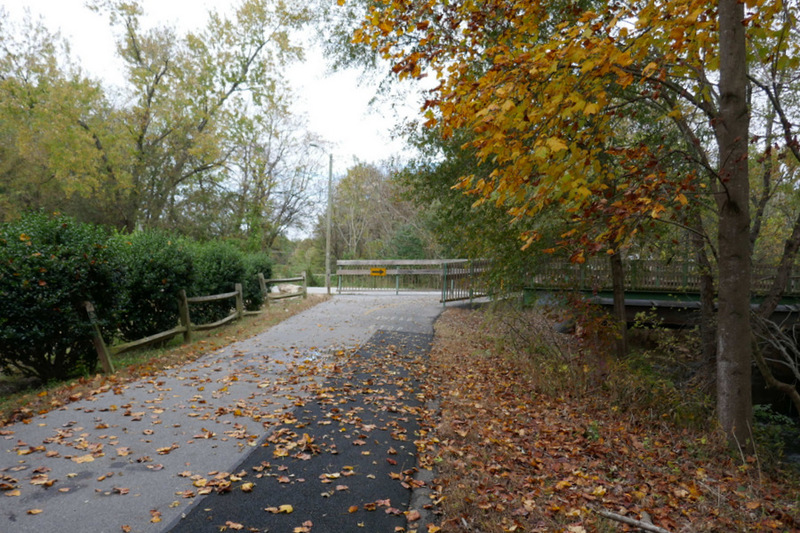 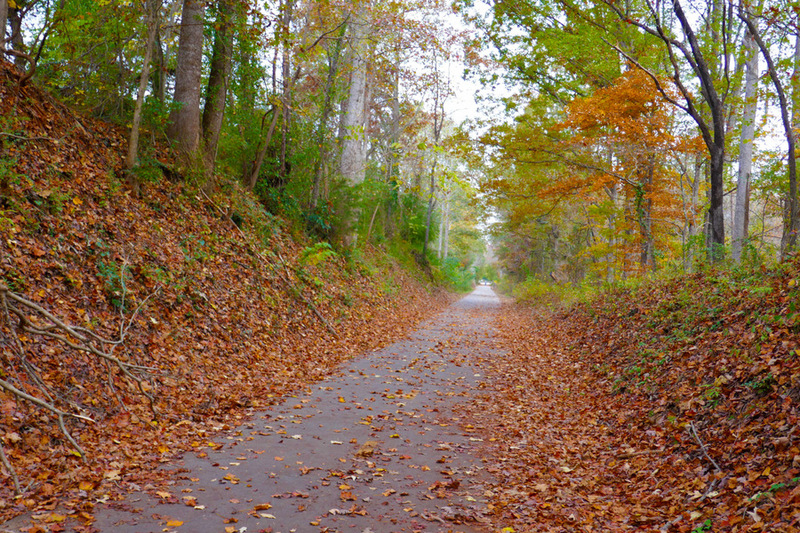 The colors of Fall on the Swamp Rabbit Trail. 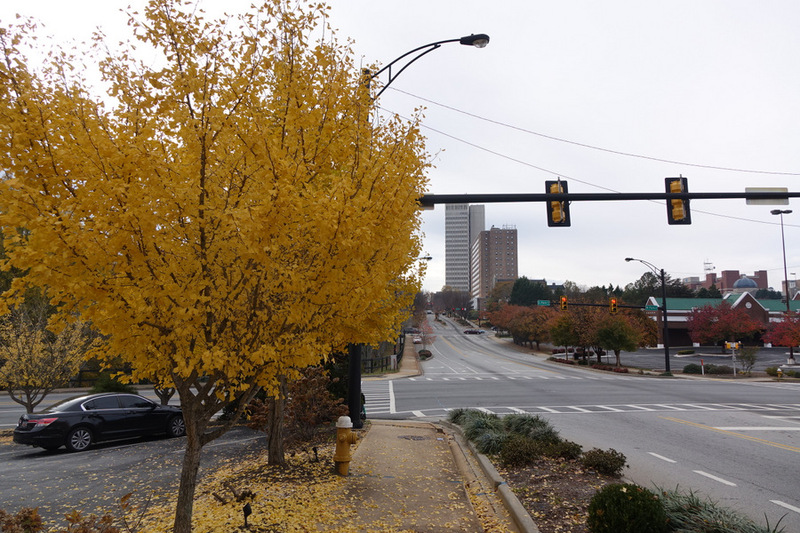 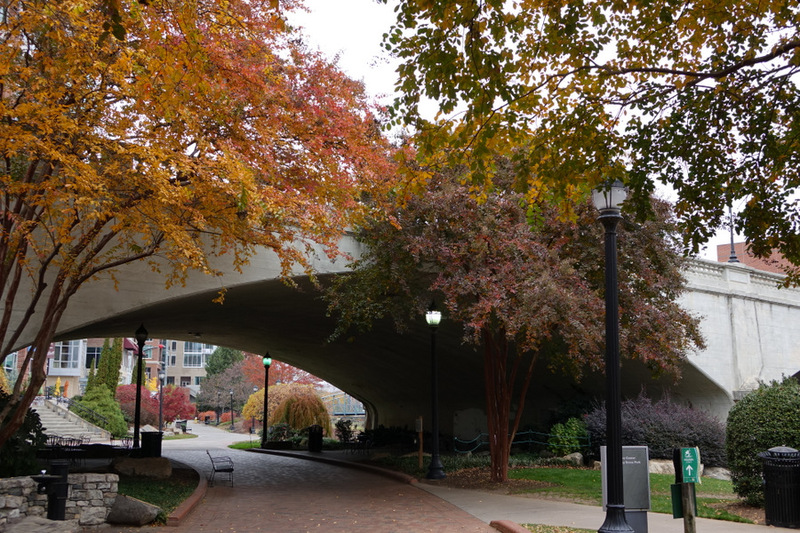 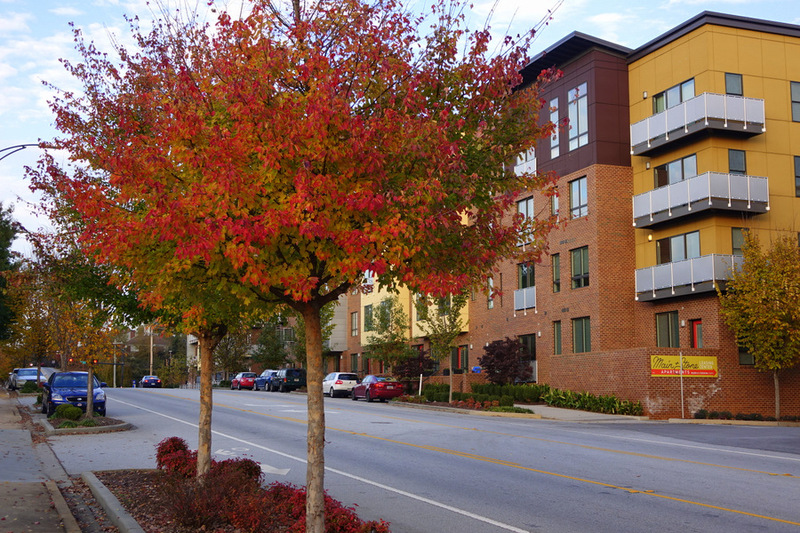 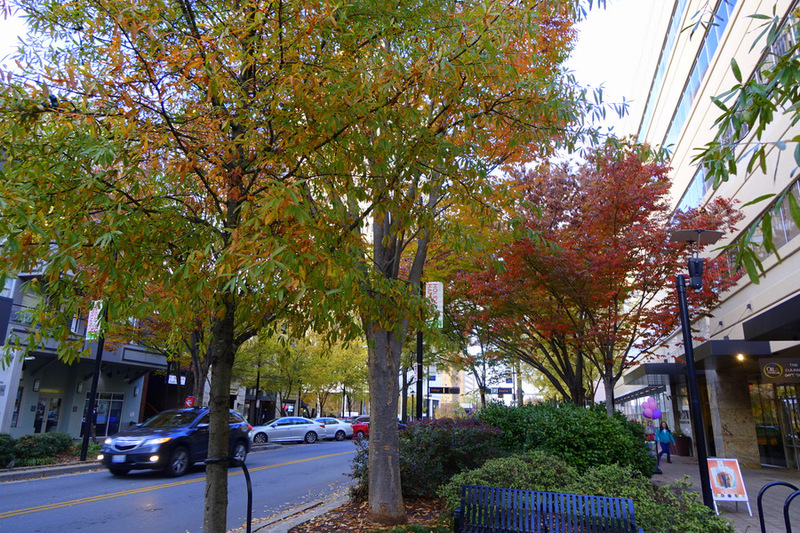 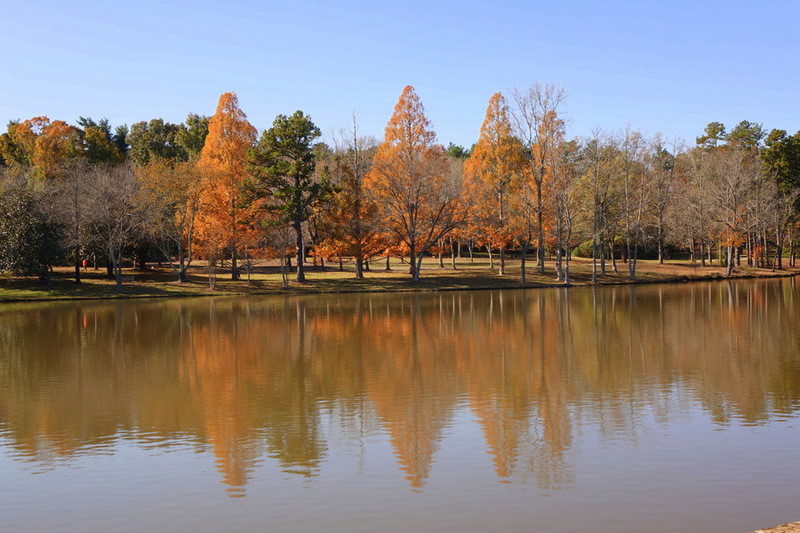 Fall colors near the South Main Street bridge over the Reedy River.